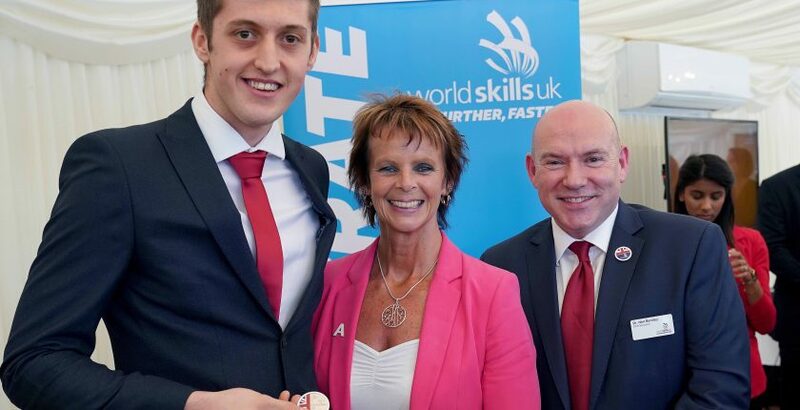 Former Pembrokeshire College joinery student Christopher Caine joined the UK’s best young apprentices and students at a rousing Parliamentary reception attended by Minister of State for Apprenticeships and Skills, Anne Milton MP, before heading off to the EuroSkills Finals in Budapest. Team UK – 22 of the country’s elite apprentices and students working in the engineering, digital, construction and professional industries – are facing the stiffest competition imaginable when they face the best of the best from across the Continent at the EuroSkills Finals taking place in Budapest from the 26-29 September. Members of Team UK have all spent a minimum of two years in intensive training winning regional and national competitions, as well as progressing through intensive team selection processes, and months of accelerated training – to reach international standard. 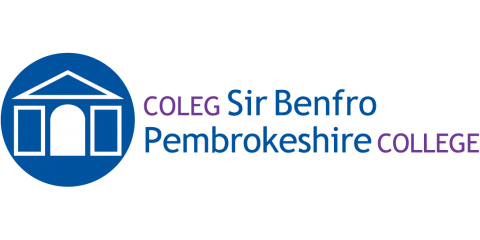 Anne Milton, Minister of State for Apprenticeships and Skills said: “You are the future, you are representing the country – and doing us proud.